The newer, slimmer version of the PlayStation Portable did the trick and new hordes of fans are being drawn towards stores. Sony’s latest figures are more than optimistic and a new record is in sight. 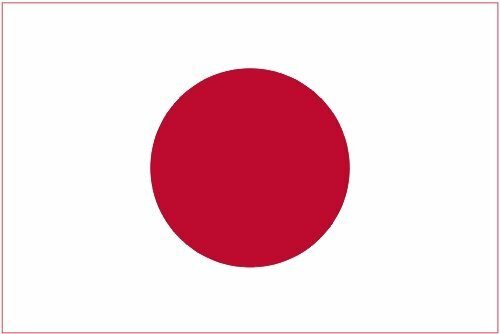 According to Sony’s official released data, over one million units have been shipped to retailers all over Japan since the launch of the model on September 20. The new figures beat the PSP’s previous record. The first edition of the handheld console needed two weeks more to achieve the same goal. In addition, Sony points out that the current statistics do not include the 77,777 Crisis Core PSPs which went on sale a week before the official launch. 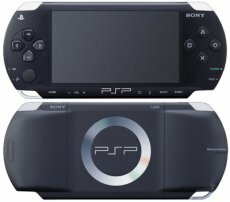 The PSP has been doing very well in Japan. According to the latest figures released by Famitsu, the console ranked second in the hardware sales charts, with 66,000 sold units. The only console standing between Sony’s handheld and the top spot was Nintendo’s DS, with 81,000 units. EA And Ubisoft Agree: E3 2008 Stinks!